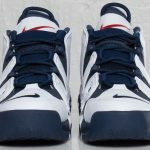 It’s been 20 years since Scottie Pippen and team USA participated in the 1996 Olympic games. 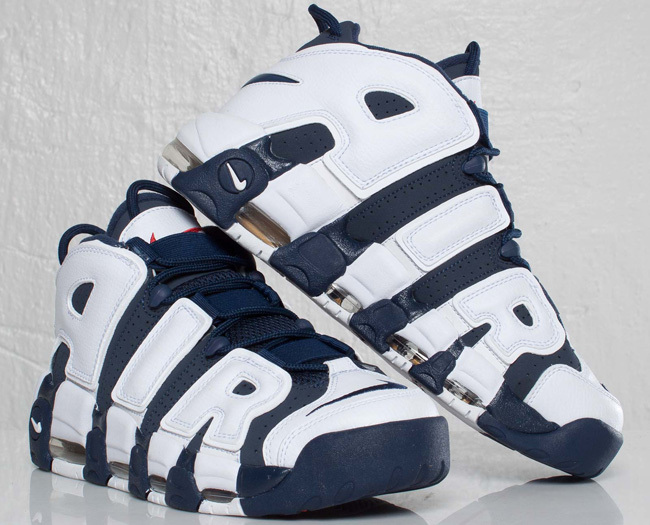 Celebrating the anniversary, is the return of the Nike Air More Uptempo “Olympic” that Pippen wore during the games. 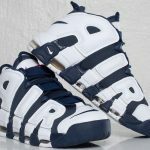 The All American White and Midnight Navy colorway is back on the classic Uptempo, alongside red and gold accents that coincided with the jerseys worn during the 96′ Olympic games. 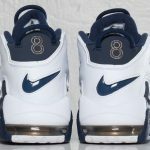 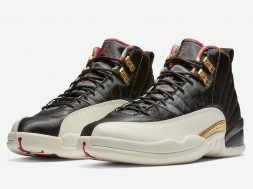 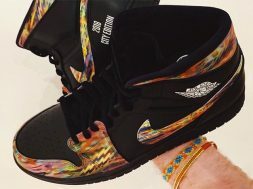 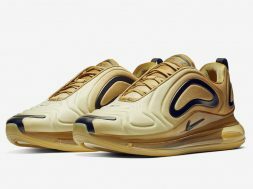 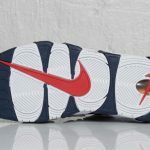 A stitched 8 is also featured on the heel that represents the jersey number Pippen wore. 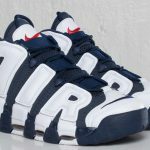 The Nike Air More Uptempo “Olympic” release date is set for July 4th, 2016 for a retail price of $160.